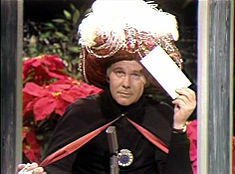 John William “Johnny” Carson (October 23, 1925 – January 23, 2005) was an American television host and comedian, known as host of The Tonight Show Starring Johnny Carson for 30 years (1962–92). Carson received six Emmy Awards including the Governor Award and a 1985 Peabody Award; he was inducted into the Television Academy Hall of Fame in 1987. He was awarded the Presidential Medal of Freedom in 1992, and received Kennedy Center Honors in 1993. The Tonight Show Starring Johnny Carson is a late-night talk show hosted by Johnny Carson under the Tonight Show franchise from 1962 to 1992. 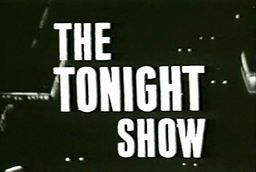 For its first ten years Carson's Tonight Show was based in New York City with occasional trips to Burbank, California; in May 1972 the show moved permanently to Burbank. The Tonight Show has continued to this day under a largely identical structure with Conan O'Brien as host.